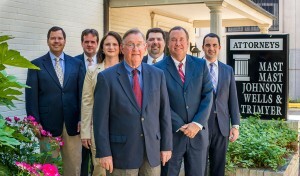 Lawyers Counsel in Garner, NC Since 1962. 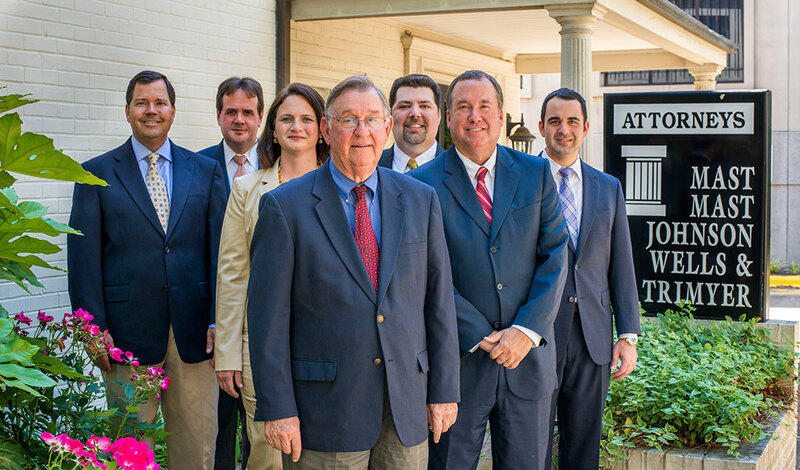 Since 1962, the lawyers at Mast, Mast, Johnson, Wells & Trimyer P.A. have been providing valuable legal services to Garner clients and throughout the eastern North Carolina area. While much of our legal practice focuses on Wake and Johnston County, additionally we handle close by counties with no difficulty. Mast Law has made a standing as being an ethical handful of hard-working local Garner attorneys who put clients’ expectations first – anywhere they’re situated. Mast, Mast, Johnson, Wells & Trimyer is large enough to take on the most challenging court cases. As well, we adapt our legal strategy for our clients’ unique needs. If you are looking to talk to a skilled local attorney at law about a traffic ticket, personal injury claim, estate planning need, or a family law matter, do not hesitate to get in touch with us. We will be all set to promptly help you. For at least 40 years, our attorneys have represented plaintiffs and defendants with a wide array of legal actions in Garner and Wake County. Because of this sort of experience, we understand what to expect – as well as what YOU should be expecting. We’re going to give you the sound legal service you need whatever particular litigation you might have. Our Garner personal injury attorneys fight actively for your needs. Regardless of whether you were initially hurt in an automobile, truck or van, slip/fall, negligence, or medical malpractice case, we will fight to obtain the maximum amount of monetary compensation from the negligent party’s insurance company attorneys or other potential sources. Wrongful Death and injuries as a result of another’s negligence.